Tarlton managed construction of the LEED Platinum core and shell renovation and multiple interior build-outs in a historic telephone factory at 4240 Duncan Ave. The work was completed for Wexford Science & Technology to meet the needs of established and emerging research and biotech companies and thought leaders. 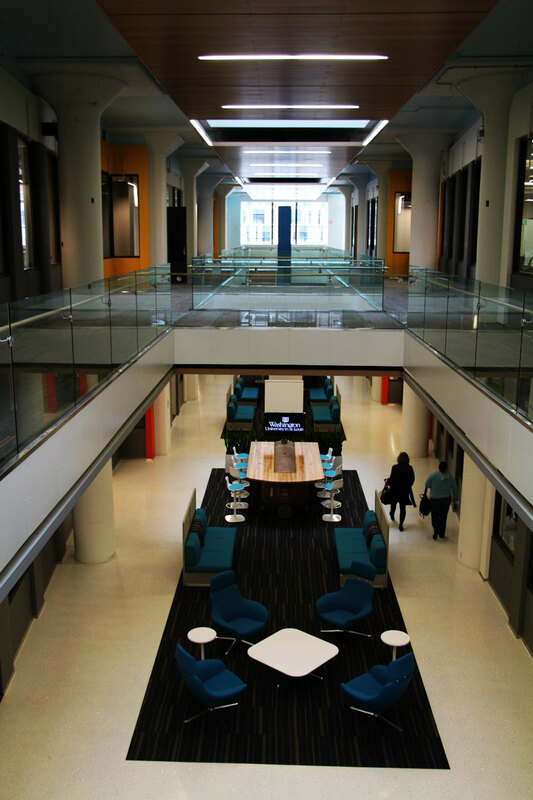 Today @4240 serves as an epicenter of activity and innovation in the Cortex District.